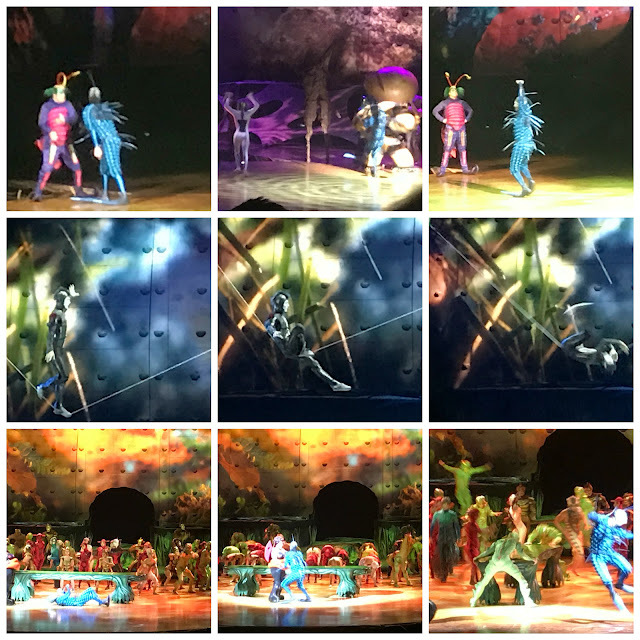 My friend Kym and I had the great opportunity to go see Cirque du Soleil OVO last night at the Amway Center and it was amazing! It was funny, entertaining and fun for the whole family. The performers were so talented, it was awesome! OVO is a headlong rush into a colorful ecosystem teeming with life, where insects work, eat, crawl, flutter, play and look for love in a non-stop riot of energy and movement. OVO from Cirque du Soleil will be in Orlando September 21 to 25, 2016 at the Amway Center. Intrigued and need plans for the weekend in Orlando? This is it!! Click here for more information about OVO and Cirque du Soleil. Ticket prices: $150, $90, $68, $52 & $35 | All tickets are subject to applicable taxes, service, handling and facility fee charges. Enjoy the show with the whole family and save! Get your family-pack now by clicking here!